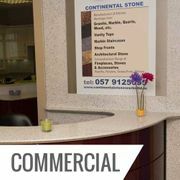 At Continental Stone, we work with domestic and commercial clients all over Ireland, designing, manufacturing and installing high-end stone products. 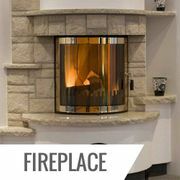 Everything is fabricated here at our factory in Offaly, using the most powerful CNC machinery on the market. This helps to ensure total accuracy and perfection with each piece we create. 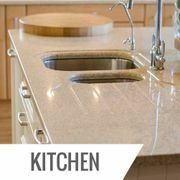 From countertops to cladding, we work with a variety of materials in order to offer you more choice and creativity. 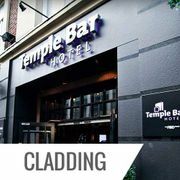 Materials include granite, quartz, marble and even solid timber. 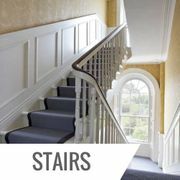 Feel free to browse our previous projects and get in touch if you have any questions. 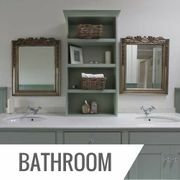 We always encourage clients to visit our showroom in Offaly so that you can see the quality of our work up close.